Think the cat’s is definitely out of the bag on this one! 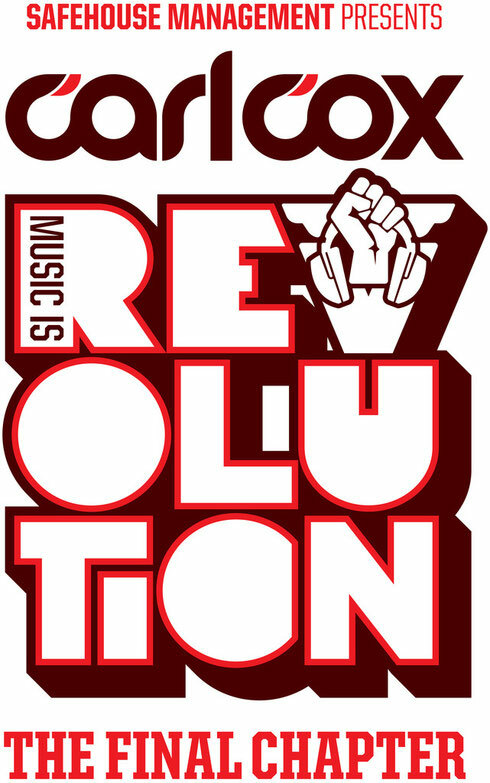 After a phenomenal 15 consecutive years at Space Ibiza, Carl Cox and Safehouse Management officially confirmed recently that 2016 will be Carl’s final residency at the club… Marking the end of an era, Music is Revolution: The Final Chapter sees Carl going out in style for what aims to be the biggest and best season yet. It’ll be 15 weeks, his longest season ever, kicking off on 14 June and running until what’s sure to be an emotional final closing party on 20 September. Whilst most details are being kept under wraps, plans have already been in motion for some time, with Carl and his team determined to make sure the final chapter of his Space residency goes down as one of the most legendary in dance history. They’re working hard to make sure they have possibly the best line ups on the island, with lots of surprises planned along the way. Carl will take a nostalgic look back on his history at the club, bringing back selected DJs from all previous 14 seasons. Over the last 15 years Carl and Safehouse have helped establish Space as one of the biggest clubs in the world. With line ups that have an emphasis on new talent as well as big names, Carl’s always strived to keep his night at the forefront of Ibiza clubbing making it one of the most successful residencies in Ibiza history. Starting out in 2001 with just six nights, his residency grew and adapted as the club did, so it’s fitting it draws to a close as Space itself moves into a new chapter.